Like most bowlers Matt grew up in a bowling alley and started bowling at the age of 3 – as soon as He could push a ball down the ramp. 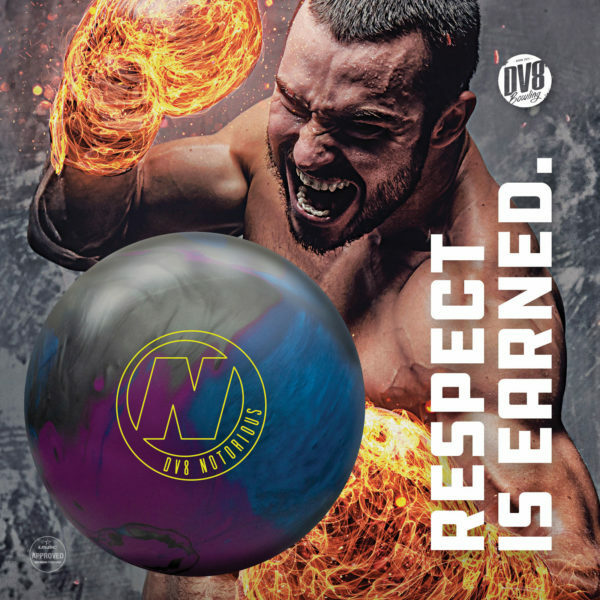 During his youth bowling years Matt was fortunate enough to practice with his idols while they were preparing for tournaments which had a major role in preparing him for his career. He bowled his first 200 game at the age of 8 on his mothers birthday and eventually going on to bowl his first 300 game at the age of 16 and never looked back. He went on adding to his resume a 1st place BTM doubles title in 2004 as well as a 1st place Bowlers Journal Singles title in 2014. 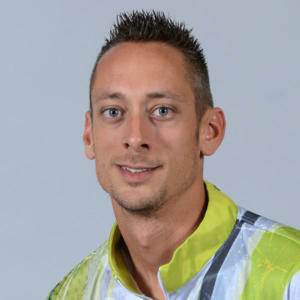 He also lead two days at the USBC Masters bowling two 300 games in the first five game qualifying block to eventually finish 33rd. He now goes on to begin his dominating career on the PBA Tour. During the off time Matt enjoys time at the lake with family and friends wether it’s fishing or just enjoying a refreshment while cruising on the water. While bowling is always on his mind he still enjoys having a great time off the lanes. Occasionally he spends time with the guys shooting basketball as well as playing baseball with his son Gavin who can’t wait to see his Dad on ESPN.